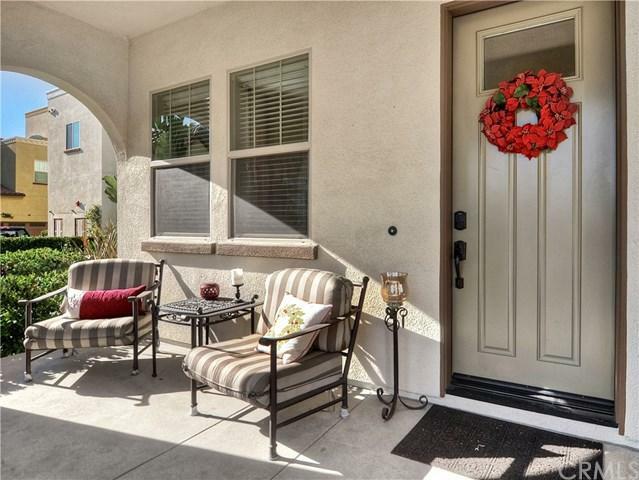 Welcome to this rare, highly upgraded home situated in the heart of Sendero Village! The home features an attached two car garage leading into the spacious main living area. The open floor plan is ideal for entertaining with family and friends. The first floor of this home features an open concept layout with a chefÃƒÂ¢Ã¢â€šÂ¬Ã¢â€žÂ¢s kitchen fit for the fussiest of chefs. Outfitted with an over-sized upgraded kitchen island, stainless steel appliances, quartz counter-tops, and a beautiful tile back-splash. The second l Welcome to this rare, highly upgraded home situated in the heart of Sendero Village! The home features an attached two car garage leading into the spacious main living area. The open floor plan is ideal for entertaining with family and friends. The first floor of this home features an open concept layout with a chefÃƒÂ¢Ã¢â€šÂ¬Ã¢â€žÂ¢s kitchen fit for the fussiest of chefs. 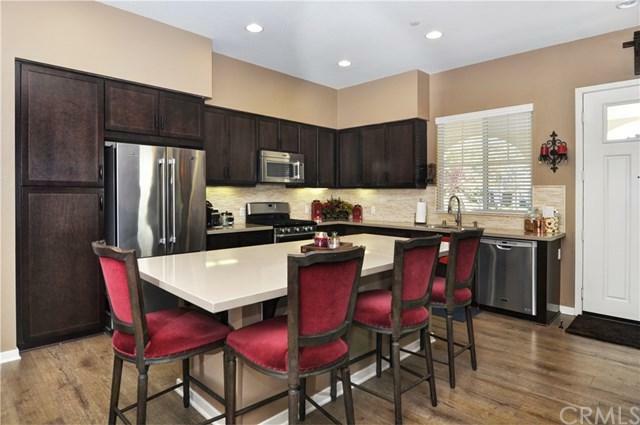 Outfitted with an over-sized upgraded kitchen island, stainless steel appliances, quartz counter-tops, and a beautiful tile back-splash. The second level features two bedrooms and bathrooms, inside laundry closet with stack-able washer and dryer, and the 3rd bedroom is currently being used as a loft that can be easily converted into bedroom or used as an office or den. The master bedroom features an extra large walk-in closet and an upgraded master bathroom. Additionally, this home features hardwood flooring downstairs, recessed lighting, and over sized covered front porch. Just steps from the Las Vegas style pool where you can go hangout and chill out at the poolÃƒÂ¢Ã¢â€šÂ¬Ã¢â€žÂ¢s full bar with private cabanas. You have access to all the Rancho Mission Viejo amenities including free electric car charging, several pools, workout facilities, classes, neighborhood farms, dog parks, a 6500 acre nature reserve with hiking trails and nature programs, plus too many more to list! 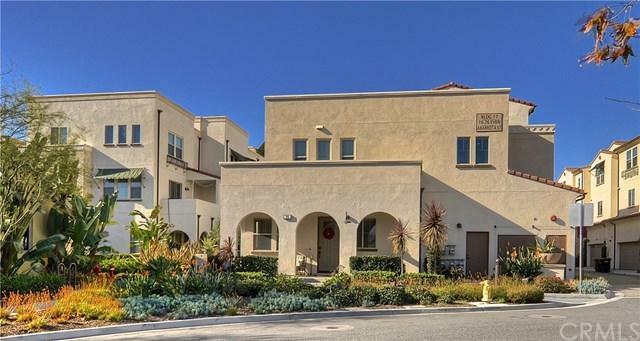 Close to GelsonÃƒÂ¢Ã¢â€šÂ¬Ã¢â€žÂ¢s shopping center, San Juan Capistrano, the 5 and 73 freeways and Antonio/La Pata extension to San Clemente, and south county beaches! Listing provided courtesy of New Horizon Real Estate. Listing information © 2019 San Diego MLS, Inc.